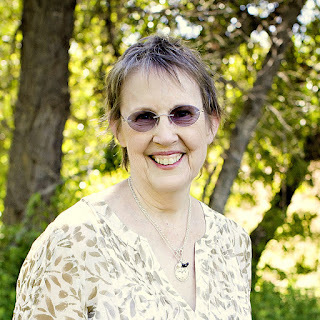 Janice Elaine Sews: Yet another QAL! 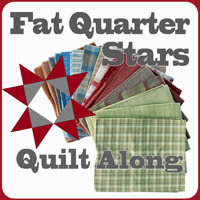 Grab your favorite fat quarters and let's start quilting! 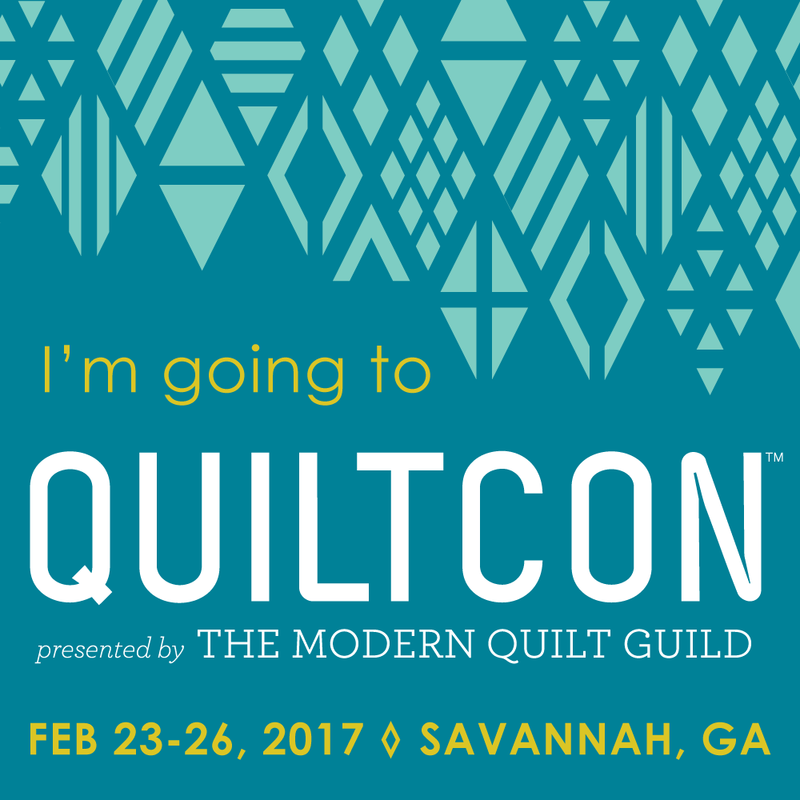 Call me crazy, but I appear to have jumped with both feet, onto the QAL Bandwagon. This is the 3rd one I've signed up for, in as many days. This is it! (Probably.) I usually don't have projects in progress; I start something and finish it, before moving on the the next thing. I'm afraid that's over, for now. by the fabulous Konda of Moose on the Porch fame. Size of Quilt: 65" x 84"
This will be a great way to use some of my stash Above is Summer Song by My Mind's Eye for Riley Blake Designs FQ bundle, I've had it for awhile now. This may be a good time to use it.